There are around 15,000 to 20,000 process servers in the United States, working full and part-time. And each of these servers charges anywhere between $20 to $80. That leaves an enormous variation in processor server price and quality. You don’t want just anyone handling your legal documents. Lost documents hurt cases, and personal information can fall into the wrong hands. So today, we’re breaking down our guide on what to look for in a legal process server. States differ in their specific laws surrounding bonds people. Some states require licenses, bonds, and insurance, while others require nothing. However, you should never hire process servers without the following three things. Process servers often need to travel between states. Depending on regulations, they’ll likely need licensure in each state they plan to serve papers. Bonds guarantee that servers carry out their duties in compliance with all state laws and regulations. States, other municipalities, and individuals can sue against the bond. Processor servers can purchase insurance that protects themselves and their employers against lawsuits. While not always mandated, it does show responsibility and a professional attitude. The National Association of Professional Process Servers website can verify these credentials. Legal process servers often run on tight deadlines. The process server’s schedule can affect time-sensitive subpoenas and your legal challenge. You need to find a server that takes initiative. Freelance servers work on their own schedules and sometimes push jobs back when higher paying jobs arise. Find someone with a high work ethic who’s committed to your job. The best process servers have worked in the business for years. They know how to find and handle difficult defendants or other case-specific people. Servers need to track people down, correctly identify them, and then serve them without causing a scene. Always check if the process server has both prior experience and success. It’s also important to ask for recommendations. It’s likely your friends, family, and business associates have used process servers in the past. As we mentioned above, different servers charge different prices. Likewise, different process server companies also charge different rates. Though rates usually vary more based on your job’s difficulty. Rush service always costs more than standard service. Service that involves hard-to-find people might also cost more money. In certain circumstances, some servers might decline to take your job at all. Choosing a process server is usually as time sensitive as your subpoena’s actual delivery. So if you’re having trouble fulfilling the above criteria, get in contact with us. 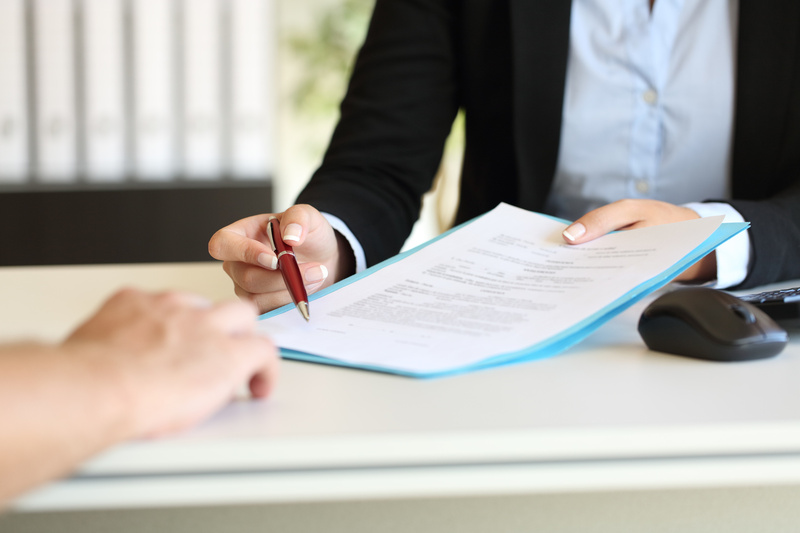 Our process servers have years and years of experience delivering subpoenas to a wide variety of clients. If you need litigation support, don’t hesitate to get in touch with us today. We’re confident our servers will help keep your legal proceedings moving quickly, while giving you the best chance to win your case.